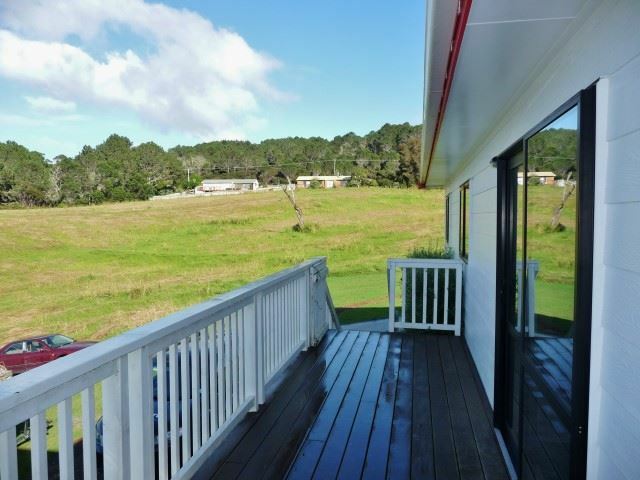 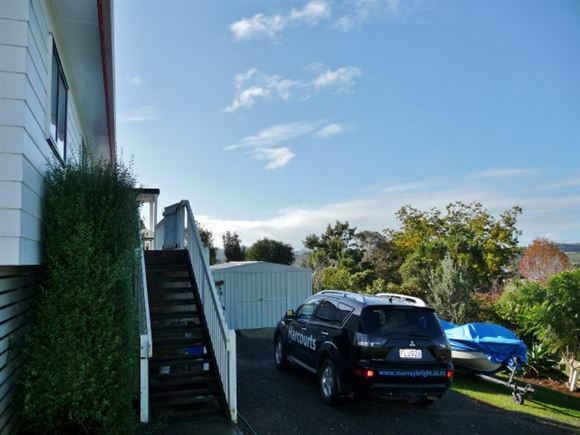 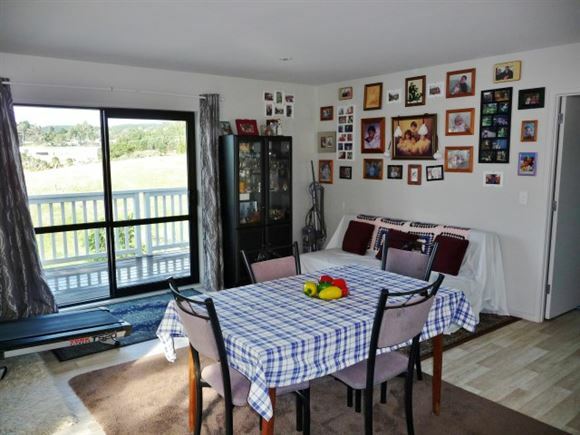 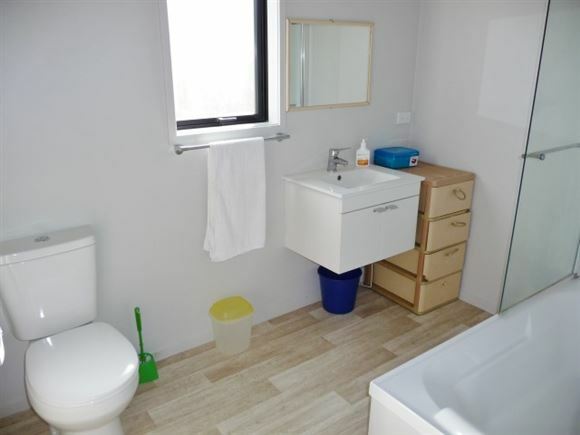 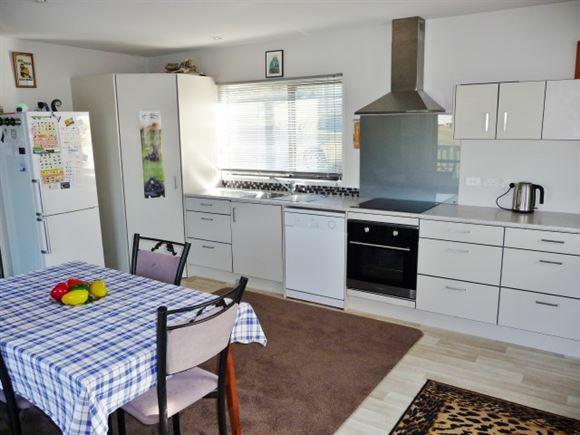 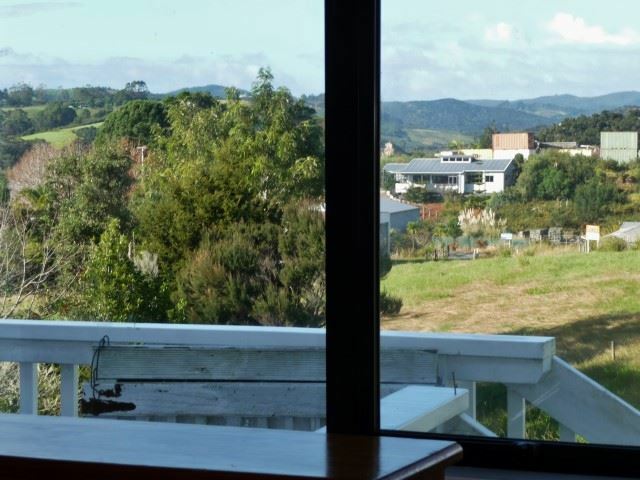 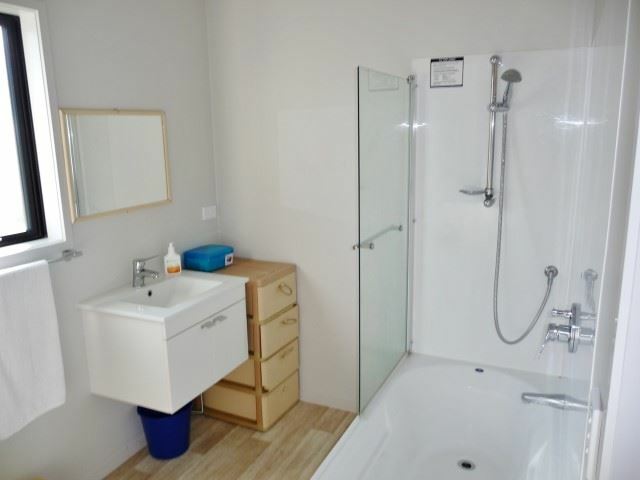 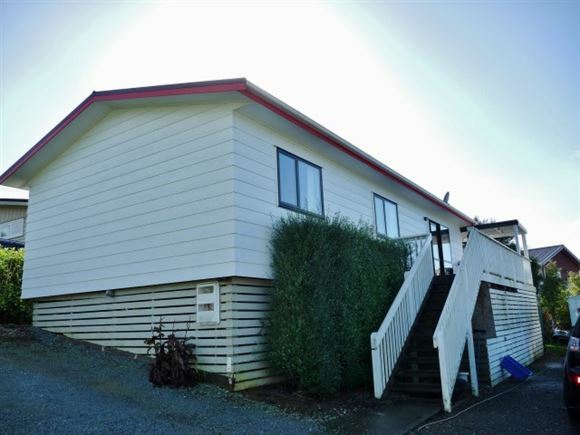 Modern family home featuring a large kitchen area and well appointed entertaining balcony with a Northern and Eastern outlook (Rural views and a glimpse of Mangonui Harbour) The spacious open plan living area has access to the balcony from both the lounge and dining areas. Complimenting the home are three double bedrooms ( 2 with built in robes) and an extra large kitchen complete with; dishwasher, pantry, range hood and extensive bench space. 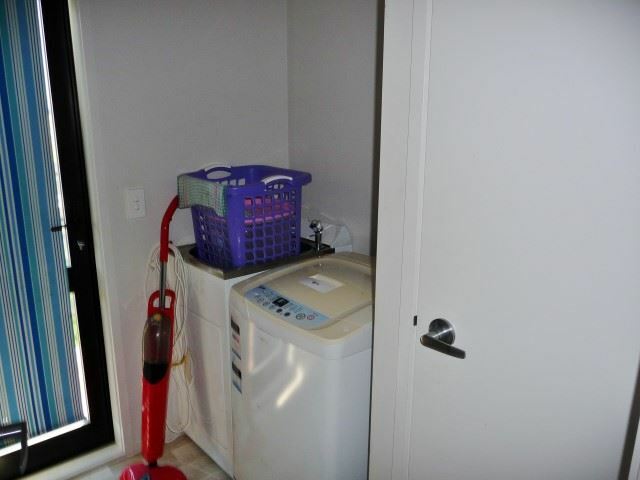 There is additional storage under the home with plenty of room. 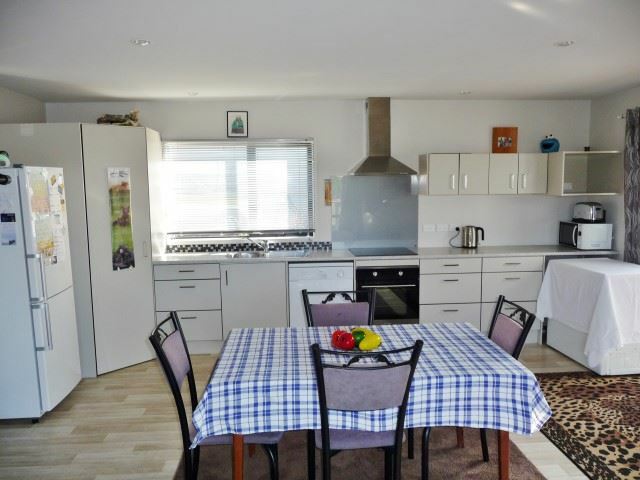 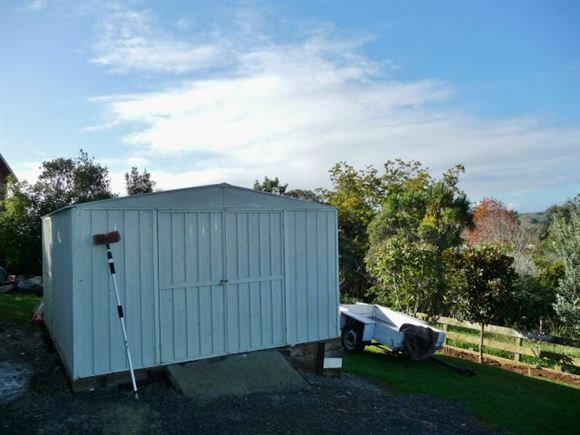 Set on an easy care 625 square metre section and includes a garden shed. 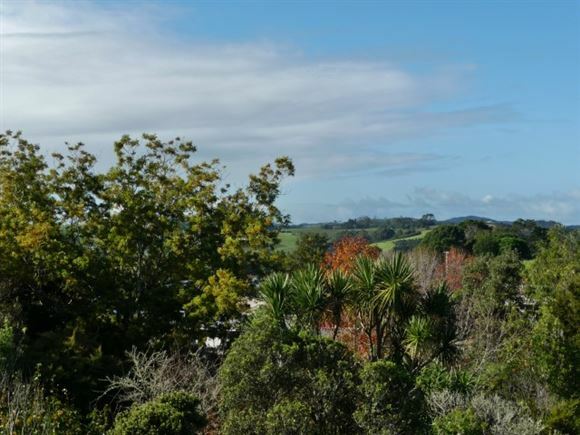 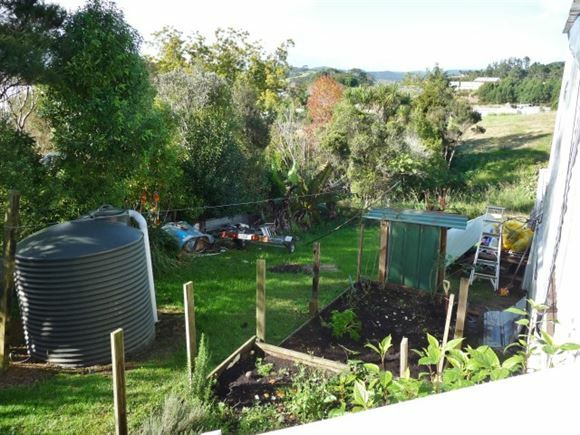 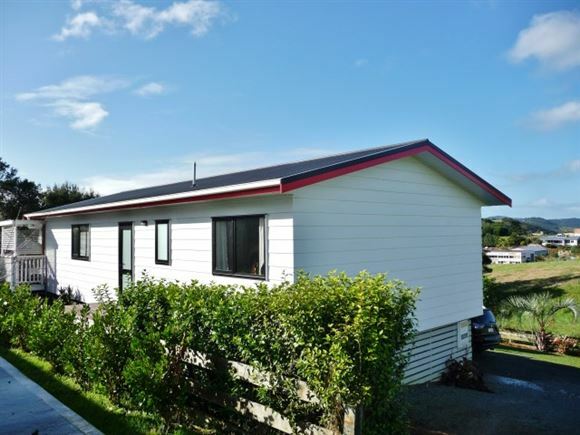 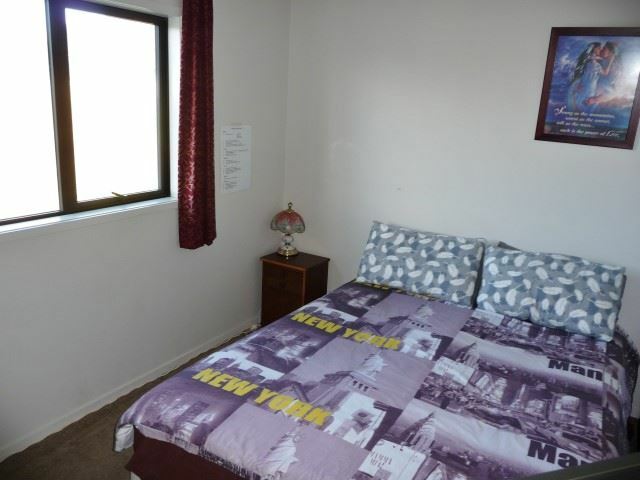 Easy access to State Highway 10 and the Mangonui Village which has restaurants, cafe's & shops. 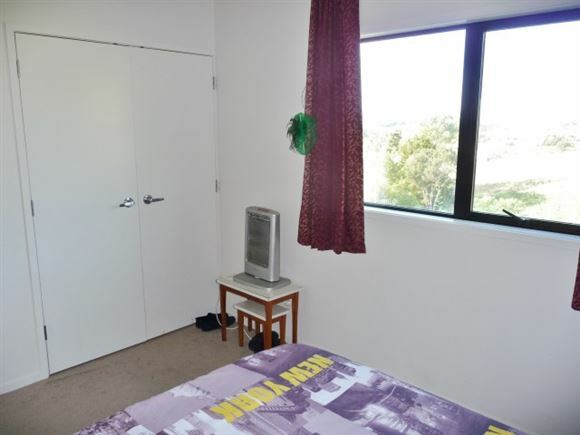 Coopers Beach shopping area (Doctor, Chemist, Dentist etc. ) 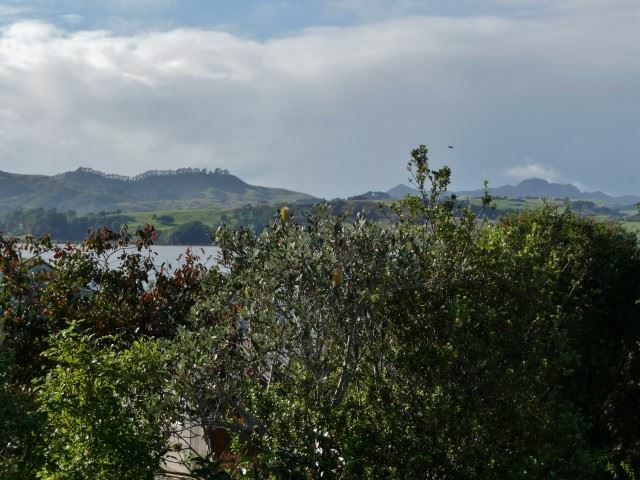 is within a 5 minute drive as is the Mill Bay boat ramp. 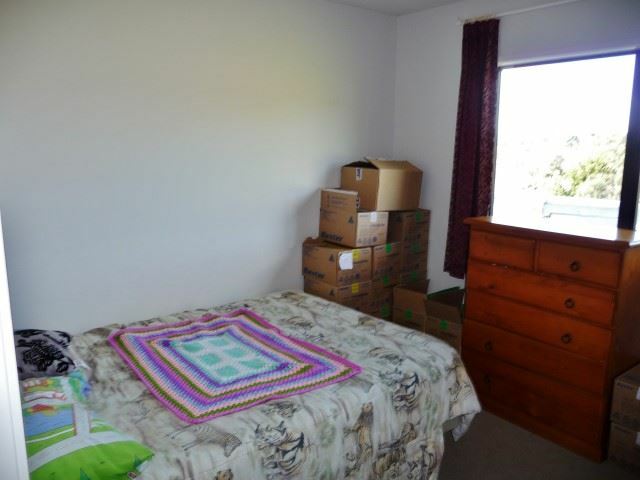 Within a 30 minute drive is Kaitaia ( Airport, Hospital etc. 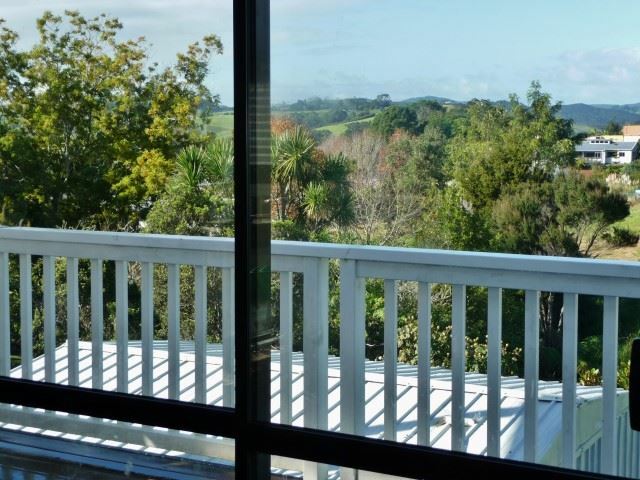 ), Peppers Carrington Golf Course & Winery Estate and arguably New Zealands best bays and beaches.